DAZN is the first global pure-sport live and on-demand streaming service. It is leading the charge to give sports fans around the world affordable access to sport anytime, anywhere. 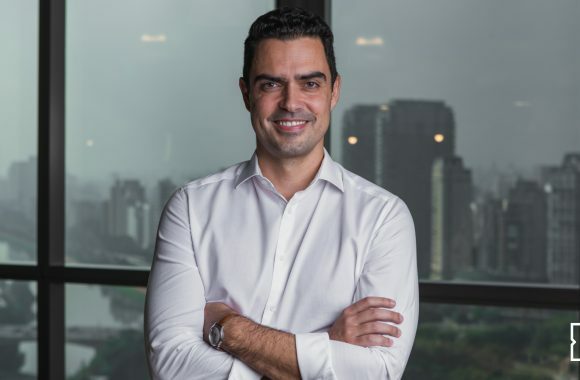 DAZN guarantees no long-term contract and no bundles, just one affordable price for access on connected devices including smart TVs, smartphones, tablets, desktop computers and games consoles. 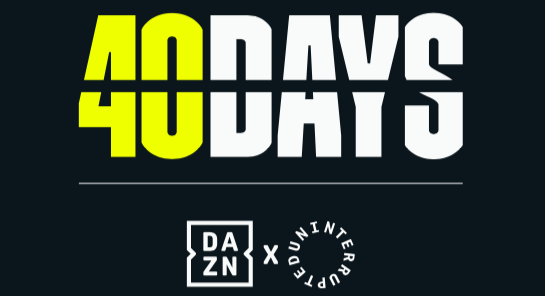 DAZN has been created by fans, for fans to give them a better and fairer way to watch sport. 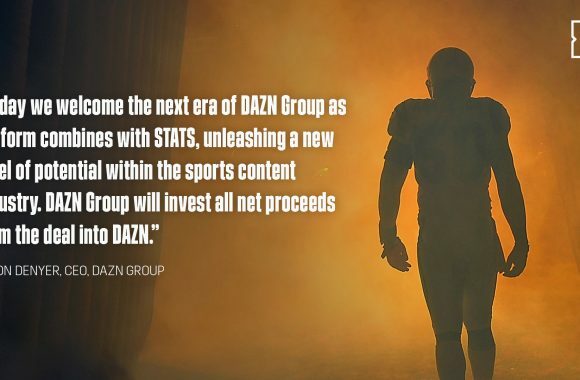 From the creator of BBC iPlayer and backed by American-British industrialist Len Blavatnik’s Access Industries, DAZN is available in Japan, Germany, Austria, Switzerland, Italy, Spain, Canada and the U.S.